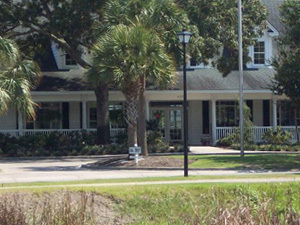 Opened in May 1988 and always in superb condition, East Port is nestled along the beautiful Intracoastal Waterway. 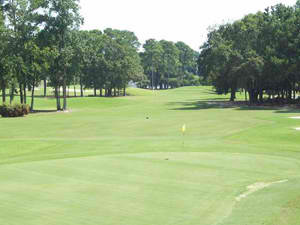 Each hole presents a new look and demands skillful shot making around the greens. Blessed with natural undulating terrain and meticulously manicured bentgrass greens, you are assured of having a memorable round of golf. Our guests repeatedly tell us they play EastPort for the sheer enjoyment of the course and the warm friendly atmosphere that surrounds our staff. 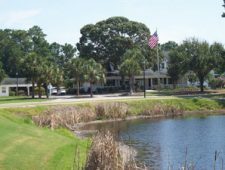 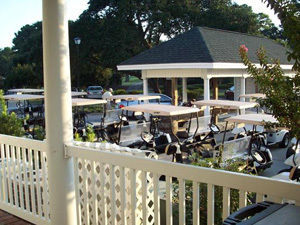 Very conveniently located off Highway 17 North between North Myrtle Beach and Little River, South Carolina, EastPort is the perfect addition to your golf package.